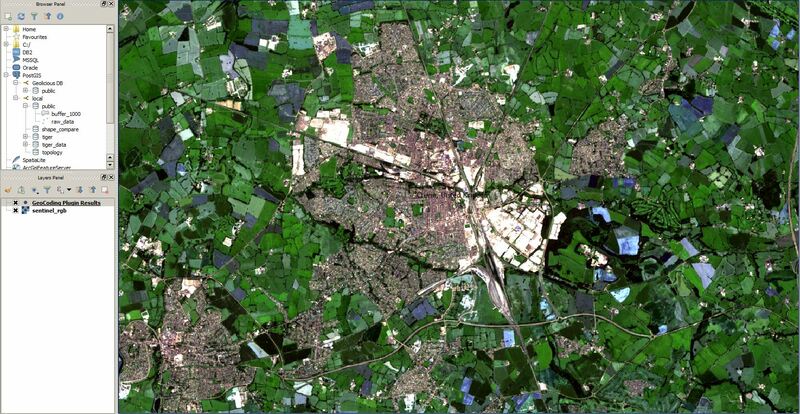 The Copernicus Program provides an interesting alternative data source for your work with Landsat data… Sentinel images: Copernicus will deliver an unprecedented volume of free data, provide new operational services and foster new business opportunities and job creation. The data itself is collected since 2014 (Sentinel 1A) and the operation is scheduled to deliver data till 2020 at least. But how to get the data into the GIS of your choice. 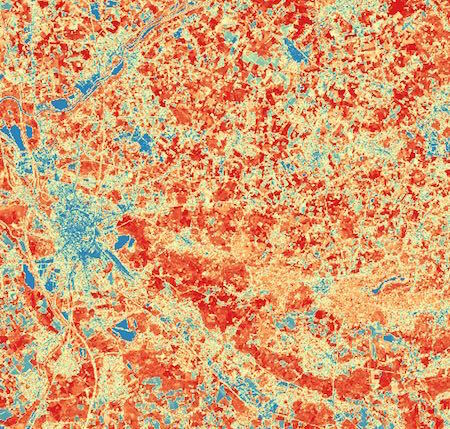 Mapbox created a cloudless Landsat map in 2013. That was a huge step for all the webmapping enthusiasts as we got a composit image of the world with stunning ground resolution and still cloudless! Now EOX, a company based in Vienna, provided a similar product called Sentinel Cloudless. And it is “for free”. Since our last tutorial regarding georeferencing images in QGIS is 4 years old, let us have a second look at this task in the current times of QGIS 2.16. For this tutorial we will use a Soviet map of Crewe in England to see changes in city structure with a snapshot from 1957. We will use simple and quite easy affine transformations for this purpose. 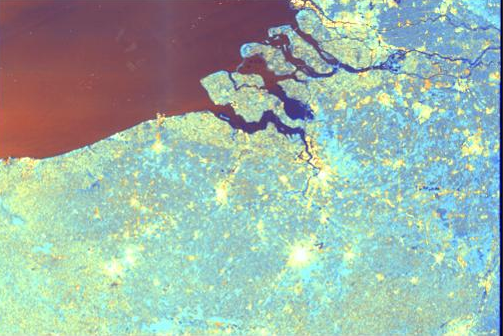 The cloud has made it easier to process large amount of data, and satellite imagery processing benefits from cloud processing too. 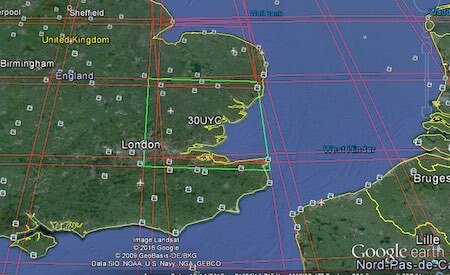 One of the cloud services that offers access to satellite images, and abilities to process them in the cloud – no more need to download it to your computer and process it there – is Amazon Web Services. If you’ve never worked with cloud processing, getting started with AWS can be a bit daunting. 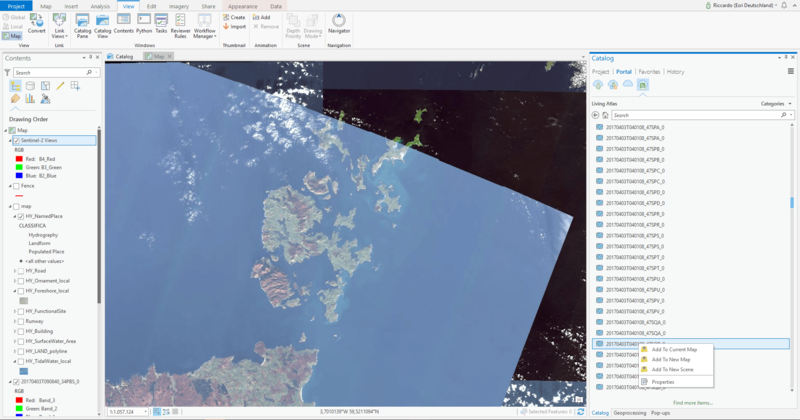 This tutorial gives beginners an introduction to accessing satellite images – Landsat and Sentinel-2 – on AWS. 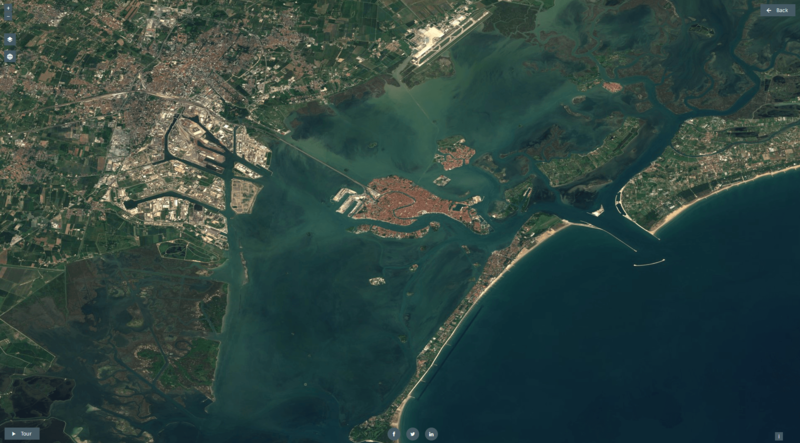 Sentinel-2 is the optical satellite of the Copernicus programme. 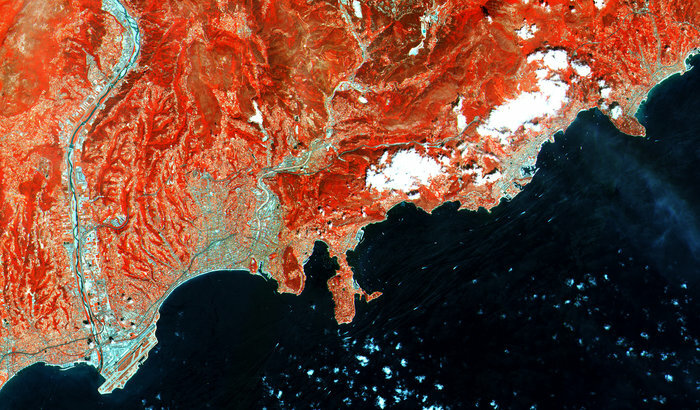 It can be compared to Landsat, although it has a better resolution, of 10 to 20 meters. We’ll be using it for crop monitoring with simple vegetation indices.